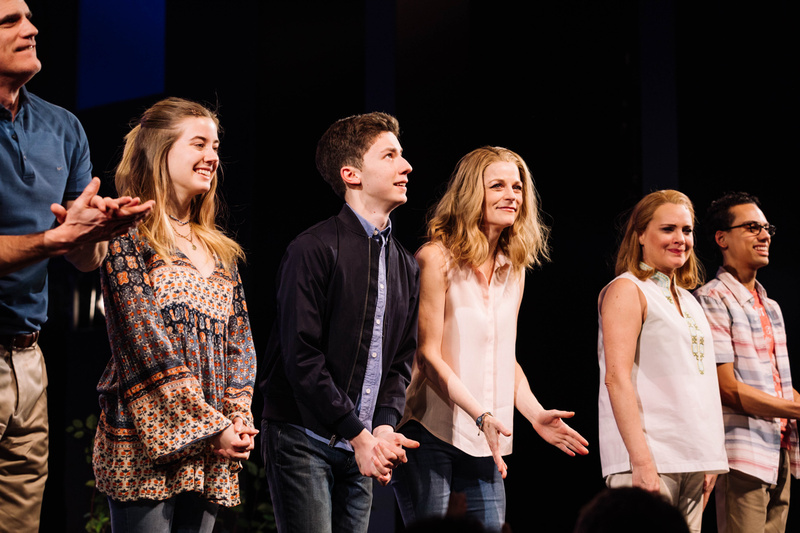 Andrew Barth Feldman is officially waving through a window as the title character in Dear Evan Hansen after making his Broadway debut on January 30. The 16-year-old is the first teenager to take on the role of Evan in the Tony-winning musical, succeeding Taylor Trensch who played his final performance on January 27. Feldman joins the cast featuring Mallory Bechtel, Lisa Brescia, Alex Boniello, Sky Lakota-Lynch, Phoenix Best and original cast members Michael Park and Jennifer Laura Thompson. 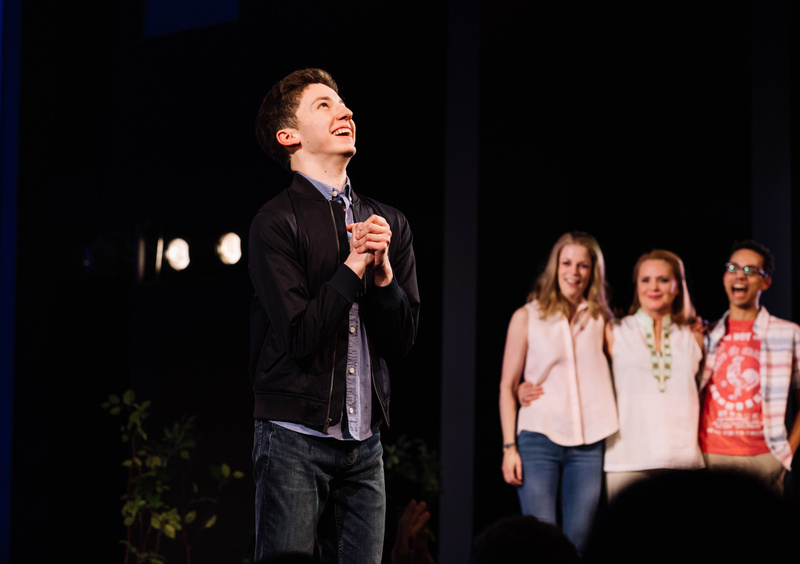 Check out the photos of Feldman taking his opening-night curtain call and be sure to cheer on this talented teen!